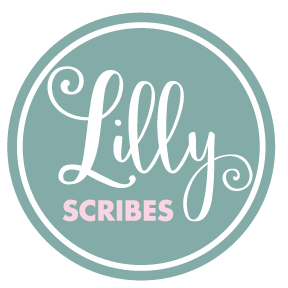 Welcome to Lilly Scribes, Little Rose Cookie Co.’s sister company! Our food-safe scribe tools are decorated with silicone beads and other fun beads and charms, and are sure to bring sparkle and fun to your cookie decorating experience! Our scribes are stronger and thicker than the average scribe tool on the market, and have a unique, trendy, elegant look. Pop bubbles on royal icing and in French macaron shells, create beautiful wet-on-wet royal icing techniques, form shapes with fondant, and perfect details on flooded icing. They are very versatile and can even be used for art and crafts! Check out our fresh new designs for 2019! 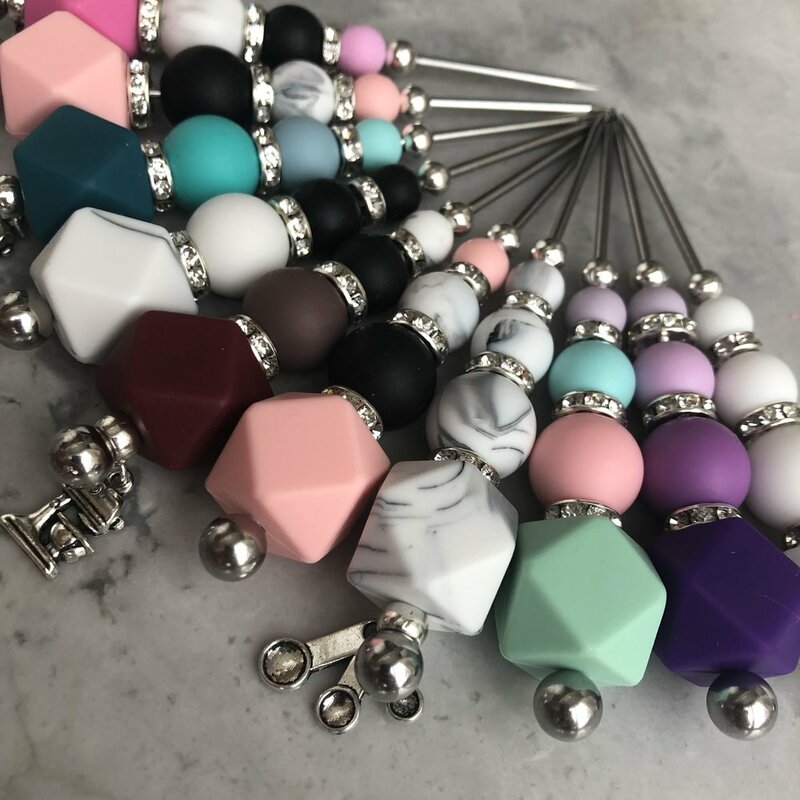 Customize your beads to match your personal style or logo. You can even add your logo or any picture of your choice to a charm at the end! See how Lilly Scribes are used in action!